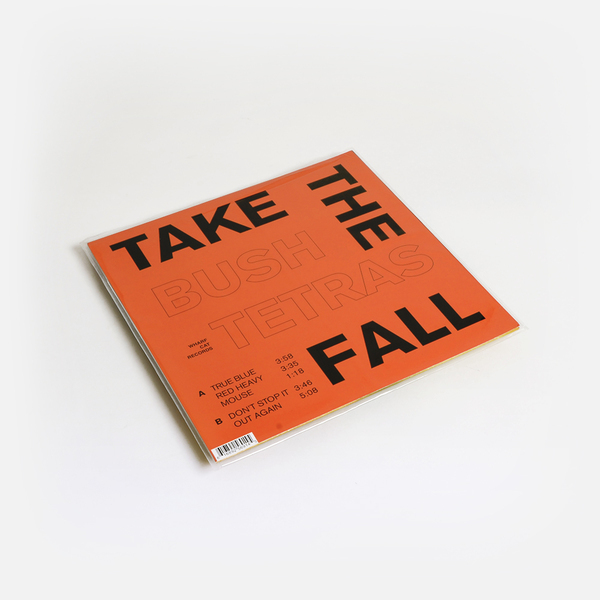 Bush Tetras are back in full force with ‘Take The Fall’, their first offering of new music in over ten years and perhaps the most hardhitting group of songs of their career. "Commanding a rocker’s wail almost 30 years in the making, vocalist Cynthia Sley deploys a shuddering power over the album’s careening five tracks, which rail against the reality of heaven and the toll of time in the album’s opener, ‘True Blue’. Guitar hero and LES noise guitar innovator Pat Place wields phased out distorted slide bombs. Yet her walls of noise explore the nooks and crannies of Dee Pop and newcomer Val Vera’s rhythm ‘n’ paranoia groove section. 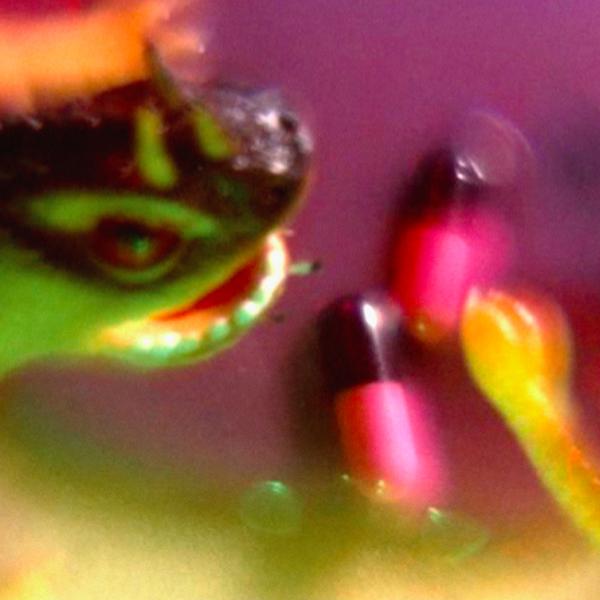 New York City legends Bush Tetras have been making paranoid, groove-centred post punk since 1979, when Pat Place left James Chance and The Contortions to found the group with singer Cynthia Sley, bassist Laura Kennedy and drummer Dee Pop. Though spared mainstream success in an era when female fronted groups in the charts were pop acts, the Tetras’ single ‘Too Many Creeps’ (1980) was a huge club hit and remains a classic. 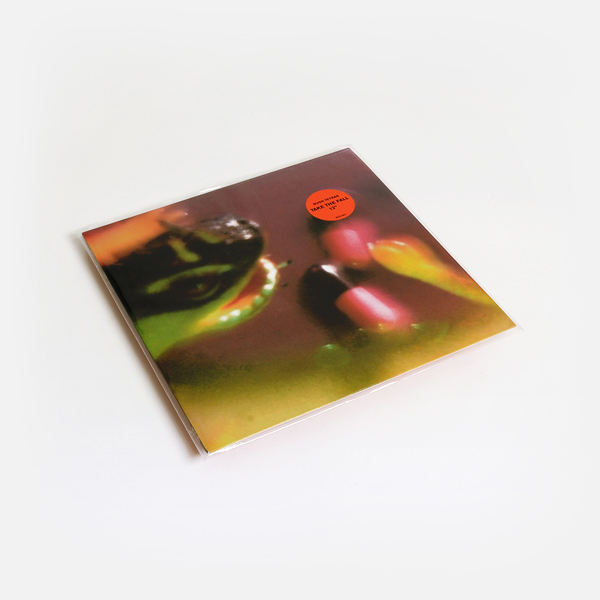 Their first batch of songs, collected in 1989’s ‘Better Late Than Never’, massage the hard angles of no wave into deceptively simple, deadpan grooves that change when you least expect them to and brilliant, idiosyncratic lyrics. The group’s early work is a masterclass in style and playfully infectious."